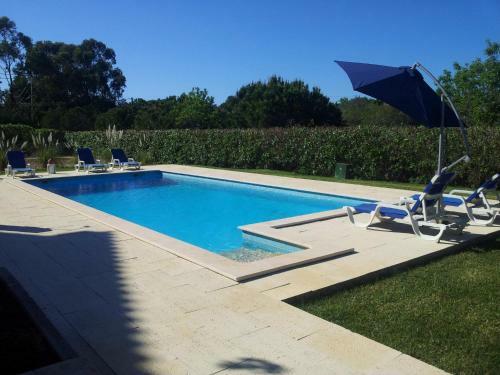 Villa Amendoeira is a holiday home with an outdoor pool, set in Lagoa. Guests benefit from terrace and a year-round outdoor pool. Free WiFi is offered throughout the property and free private parking is available on site. 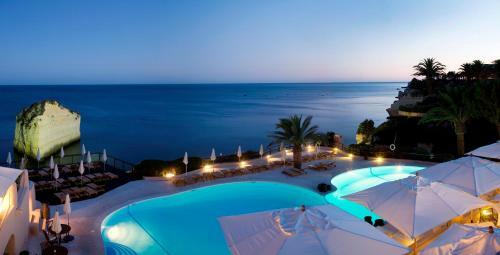 A Pedra Grande by Algarve Apart offers accommodation in Lagoa, 18 km from Albufeira and 20 km from Lagos. 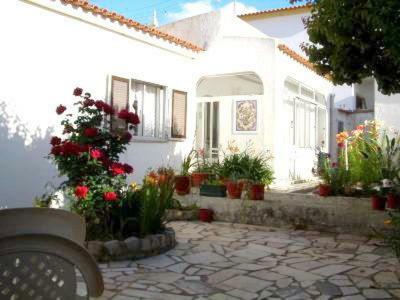 A Pedra Grande by Algarve Apart features views of the sea and is 46 km from Faro. Featuring a terrace, Ferienhaus Primavera is a holiday home, set in Lagoa. Guests benefit from patio and a sun terrace. The kitchen features an oven and there is a private bathroom.